You gotta hear these guys! Need Music? Having A big party? 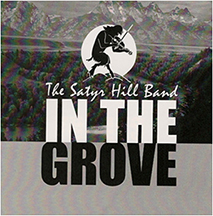 Read what happy brides and grooms are saying about The Satyr Hill Band. See Merchandise page to buy these recordings. 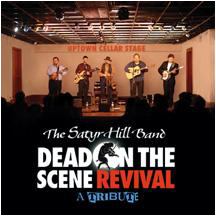 "Dead On The Scene Revival - A Tribute"
The Satyr Hill Band is an enjoyably versatile five piece acoustic group which features superb vocal harmonies and fine-tuned arrangements. Four lead singers, each with his own style, present a true variety in listening enjoyment. Classic instrumentation of banjo, fiddle, guitar, bass, and mandolin gives a fullness of sound that belies the fact that their sound is essentially acoustic. Each member is a dedicated musician highly accomplished on his own instrument. They've worked together many years to give The Satyr Hill Band a smooth, tight, and exciting sound that will please lovers of any musical genre. 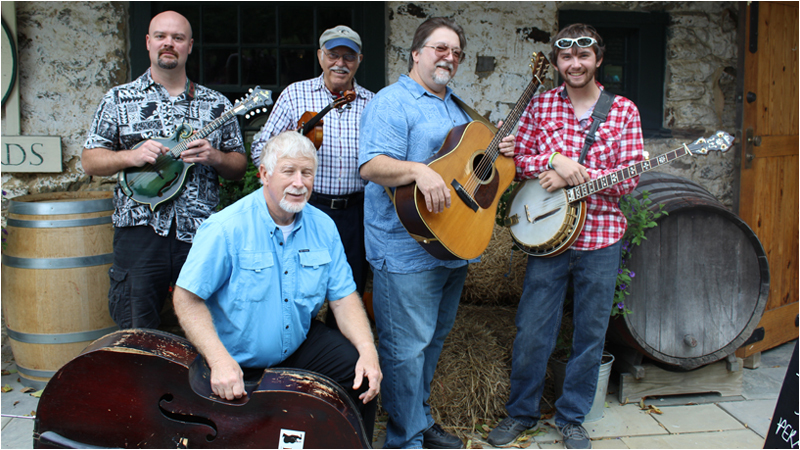 The Satyr Hill Band, though primarily a bluegrass band, plays a variety of music and styles which include bluegrass, new grass (as in Revival), progressive, acoustic country and rock & roll as well as innovative originals. A quick look at the song list will reveal this band's ability to play many of your favorites. They will travel as far as necessary to accommodate their fans. The Satyr Hill Band traces its name to a very steep hill just north of Baltimore, MD.